Black Friday Sale 15% to 65% Off on what you need to train. MMA Gloves, Shin Guards, Top Quality Brazilian Jiu-Jitsu Gi just about everything. While Everyone Is Out Shopping for the best Black Friday Deals and Staying Out All Last night for the Midnight Door Busters Deals you can Shop from Home and Get the deals you want. 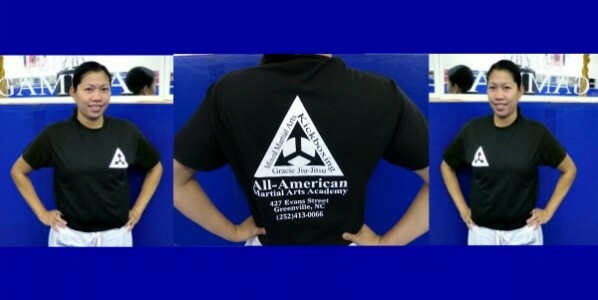 The new t-shirts are now available at the academy and we have the new GI Patches too. Large GI Patches are $10 and the T-Shirts are $20 grab yours while supplies last. 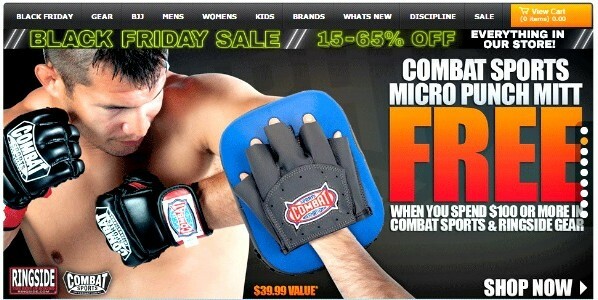 Time to get new Brazilian Jiu-Jitsu Kickboxing, or MMA gear online? As a student of our academy, you get to now order online all the equipment you need and receive a 5% discount for being a student of our academy.